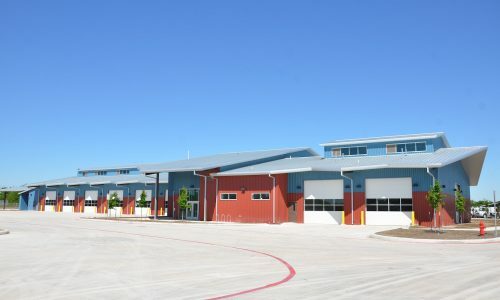 In August 2013, the San Antonio Fire Department officially opened the new $6.37 million Services & Logistics Facility, located on the City’s northwest side on Callaghan Road at Highway 151. 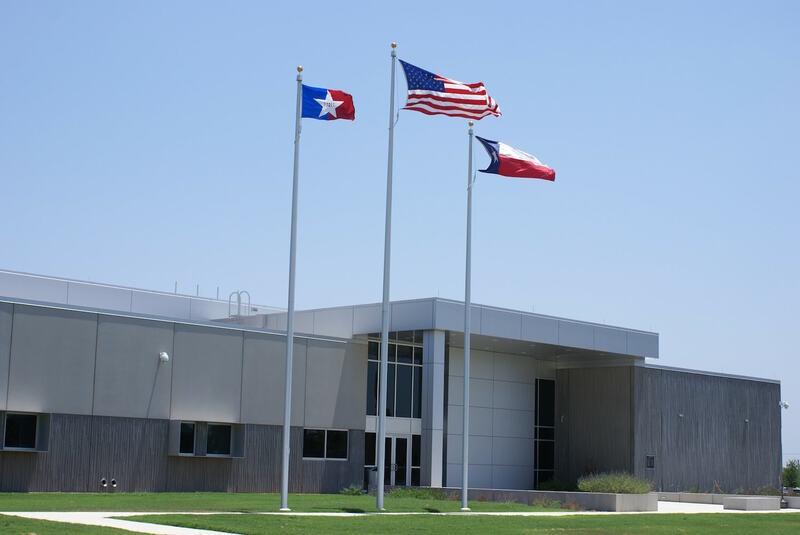 Under a service contract with the City of San Antonio, Foster CM Group provided QA/QC inspection services for the new facility that now serves as a hub for all of the repair and supply work done for the fire department. 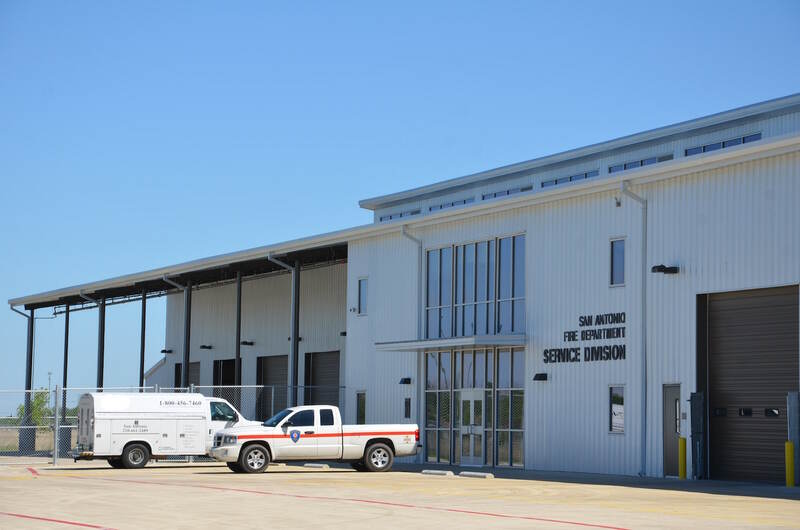 The San Antonio Fire Department has 51 stations spread across the City and each one relies on Services & Logistics for the repair and routine maintenance of fire and EMS apparatus. 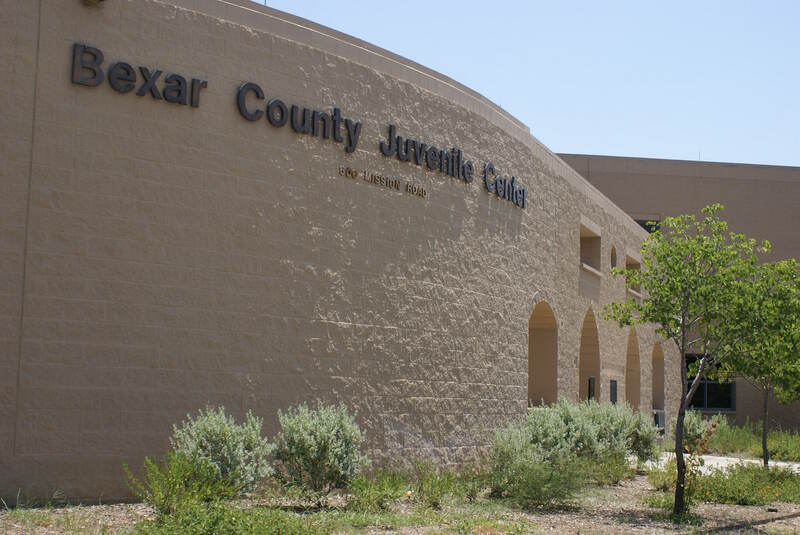 The facility services more than 360 vehicles for the department. Self-Contained Breathing Apparatus, Thermal Imaging Cameras and gas detection monitors are also maintained and repaired in this facility. 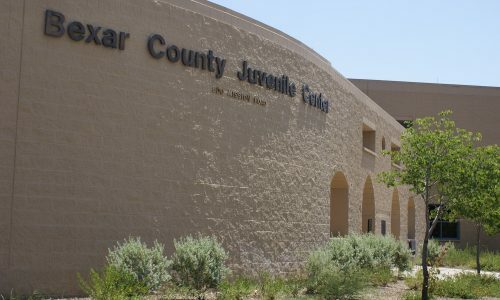 Personnel at the facility are responsible for repairs and maintenance to fire stations as well. 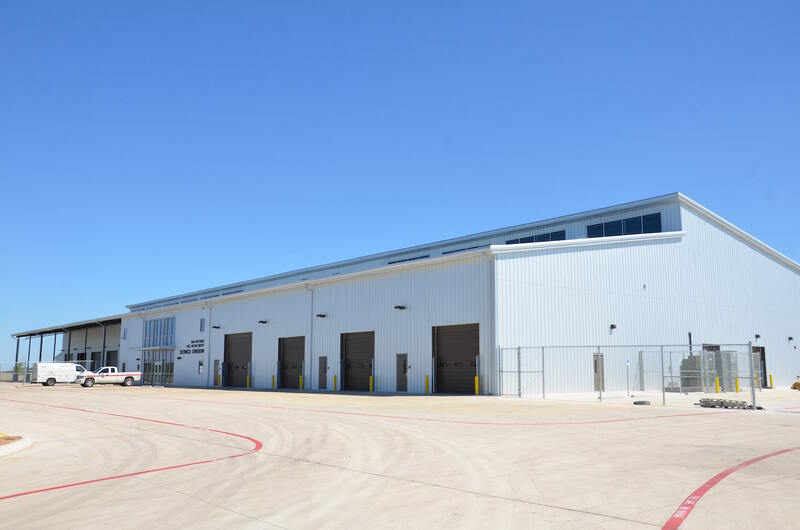 The approximately 62,000-square-foot building and 7-acre site houses six heavy duty bays that serve 12 large vehicles with a covered area that can park an additional 12 vehicles. There are three light duty bays that serve six small/medium vehicles, such as ambulances and command vehicles. This area also features a covered area that can park an additional six vehicles. Three technical bays allow small/medium vehicles to be customized to Fire/EMS standards. The structure is a combined metal building and structural steel shell with metal siding and brick façade. 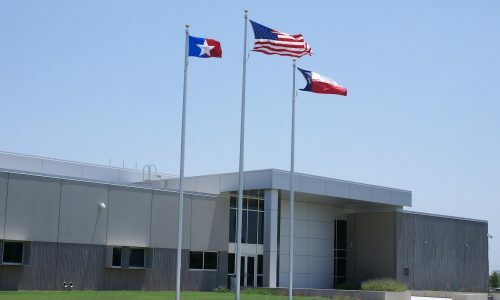 It also houses 16,000 square feet of warehouse storage space that contains supplies for fire and EMS personnel, such as axes, hose and even trash bags. The remaining space is dedicated to 16 offices, five shared work areas, lockers and changing rooms, a training room and a kitchen and dining area. New installations included the building, finish-out, Mechanical, Electrical, Plumbing and Fire Protection devices. New Information Technology installations included connectivity within the building, access controls installations and also outside plant connectivity into the city-wide information technology loop. 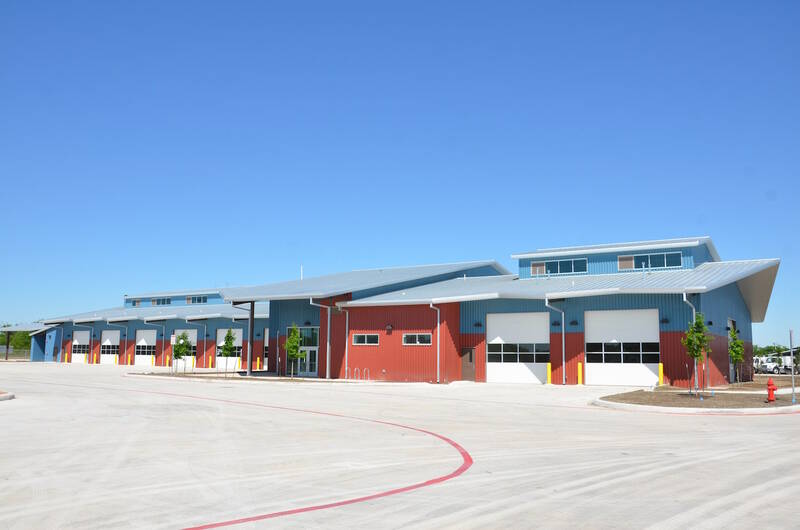 This project is sited adjacent to the existing San Antonio Fire Department Academy complex and shares services and access through this complex. All site concrete is rated heavy for the large Fire Department Apparatus that will be serviced and maintained there. Battery charging stations and heavy lift equipment are also to be installed within the structure for this maintenance.